The new law is attempting to target what it refers to as 'indecent content' and 'hate speech.' Publishers face fines of up to $2,500, which is three times the salary of the average citizen of Tanzania. A new law that demands Tanzanian webmasters pay a $900 tax and apply for a license to publish online content has led many webmasters in the country to close their websites. Independent webmasters operating websites must have applied for a license by Friday 15th June or face imprisonment or fines of up to $2,500. The potential fine is about three times the salary of the average Tanzanian citizen. Aside from taxing citizens who own blogs, YouTube channels or other online media, the state has legislated that webmasters are also responsible for providing personal data of commentators posting to their websites. According to Global Voices, one of the websites affected by what is colloquially referred to as the “blogger tax” is Jamii Forums, a popular web forum visited by 1.2 million people every month. 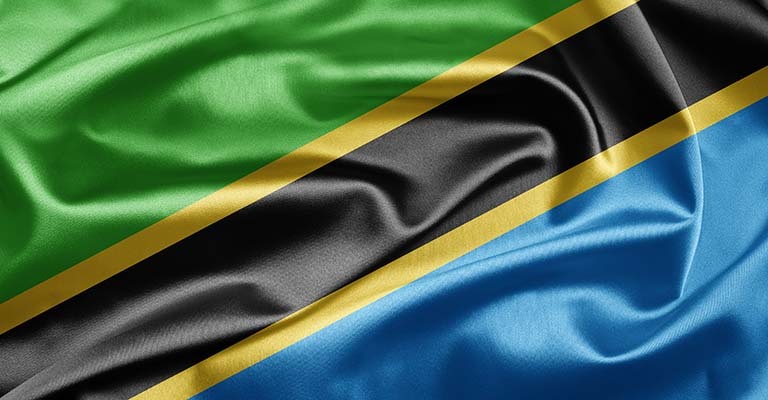 The new legislation, which is enforced by the Tanzania Communications Regulatory Authority, encompasses providers of services including social media, online forums, internet cafes, online radio and blogs. It also states that all online media producers and bloggers applying for a license must provide an address, certificate of incorporation, CVs of their staff and editorial policy guidelines. In other words, a webmaster must own a registered business in order to publish online.